Please note that inclusion in this directory is not a recommendation or endorsement of any specialists’ professional qualifications, skills or experience, or ability to meet your project requirements. At Timeless Interiors we have experience crafting quality designs for finished … The style know as California Bungalow was popular in Australia from 1910-1940.
www.peterfudgegardens.com.au/‎Contemporary and classic landscape design for Australian domestic gardens. Established in August 2009, POCO Designs is a creative team who focus on bringing to life the styles, passions and imaginations of their clients. andrewburns.net.au/Haberfield-House‎Andrew Burns Architects Sydney Australia. 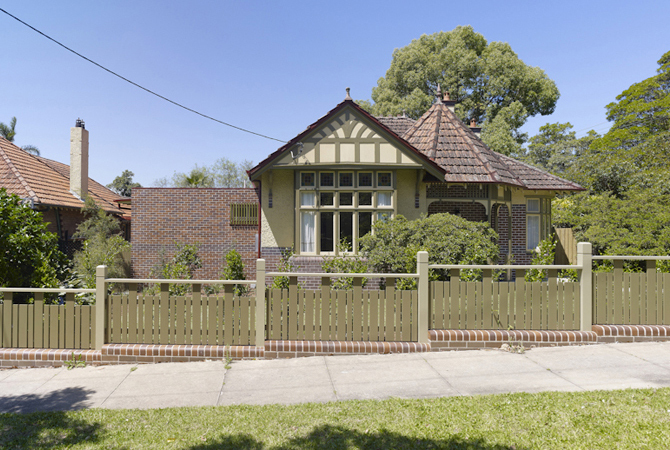 … Haberfield House … project involved sensitive restorations and additions to a federation dwelling in Haberfield. Architects for historic buildings and other important places. 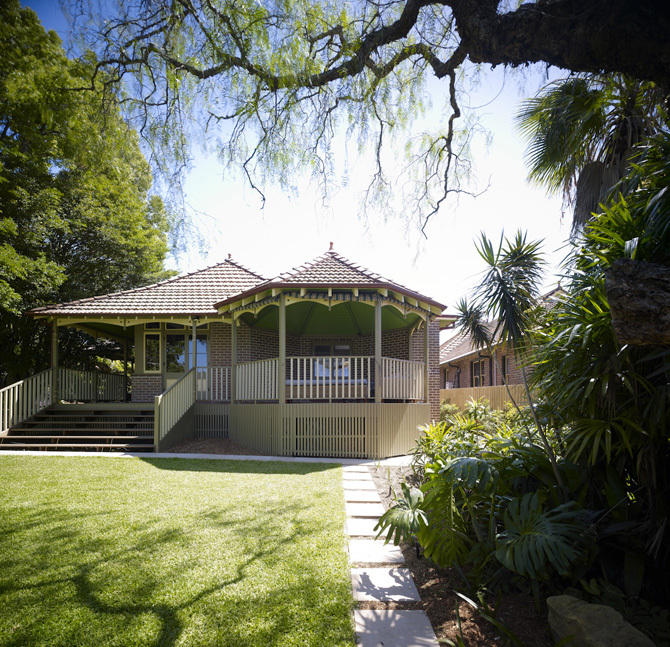 Cracknell & Lonergan Architects: Architecture, Interior Design, Heritage … Our practice is listed as Heritage Architects with the NSW Heritage Office. Yarrangobilly Caves House, Kosciuszko National Park. Orwell & Peter Phillips heritage and conservation architecture: historical research and … management planning and assessment in Sydney and country NSW. Home page for HLCD Pty Ltd, a consultancy operating in Victoria, Australia. Hocking Heritage Studio (HHS), the new name for Hocking Planning and Architecture, is an award winning multi-disciplinary practice specialising in heritage and conservation, planning, urban design and architecture. Northern Beaches and North Shore residential and heritage specialists.Renovate home and life … Secretary of the Australian ArchitectureAssociation 2009-10. 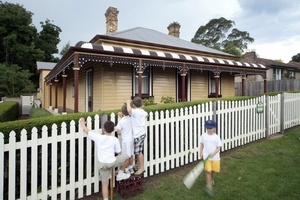 Sir Donald Bradman’s boyhood home, Bowral. He received his Bachelor of Architecture from the NSW Institute of Technology in … He is a director at NBRS+PARTNERS leading a team of heritage specialists. Tropman & Tropman Architects is a Sydney-based firm recognised as … in national and international architecture, urban design, exhibition design and heritage … a diversity of notable and prominent projects throughout Australia and overseas. This Heritage listed building was constructed in 1886 by renowned local architects Tappin Gilbert and Dennehy, in the weatlh of the gold rush. Now three separate dwellings, this adaptable building has accommodated a Temperance Hotel, doss house, and brothel in past lives. Designed with forethought for technological improvements such as flushing toilets, the unusual and individual features of the house are referenced and carefully preserved in these design alterations. Bold: High Victorian features such as the thick brick walls and sweeping staircase are joined by contemporary conveniences such as a lift and new bathrooms. 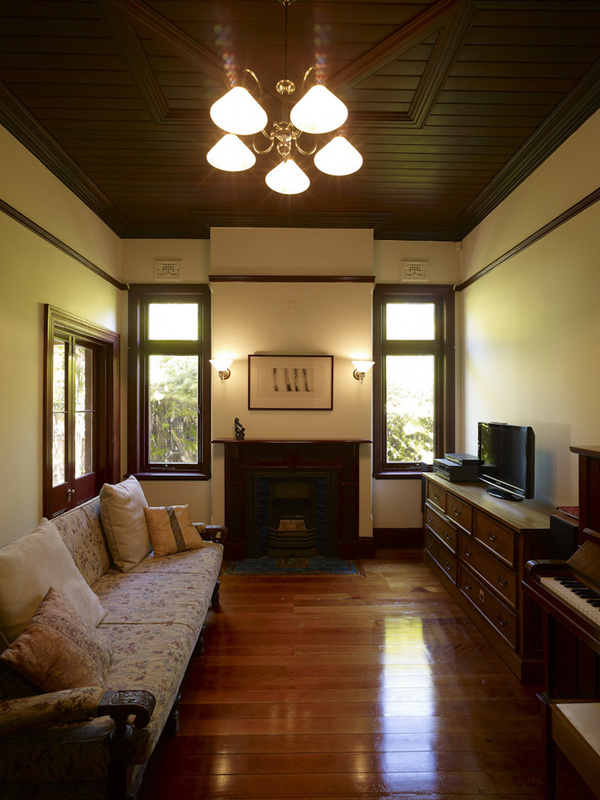 B&G Cole quality builders, specialise in period, federation, victorian and classical style homes and custom built homes of distinction in Melbourne. Looking for Federation home builders in Melbourne? C&J Designer Homes have built a reputation for high quality work. Call us on (03) 9830 2255 today. 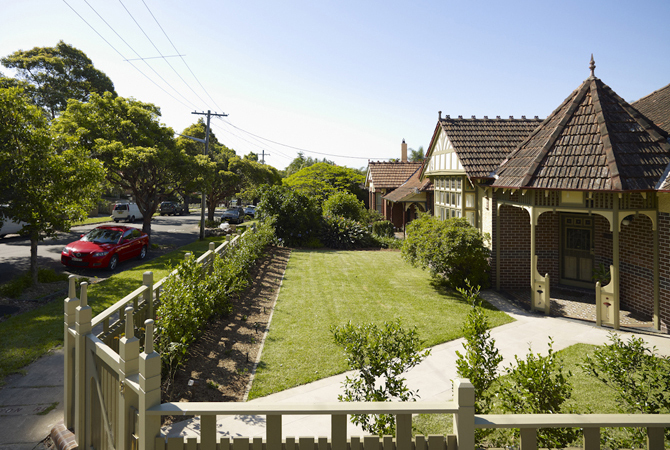 … homes including the Classic Victorian & Early Federation Verendah homes. … Our homes are designed to express individuality to be a pleasure to live in. Heritage and period homes have a special charm. That’s why renovating and extending a character home is highly specialised area. http://www.dpcd.vic.gov.au/__data/assets/pdf_file/0004/44473/Heritage_Advisory_Services_Handbook.pdfHeritage Advisory Services Handbook a guide for Government. 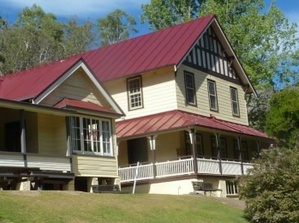 The main goal of a heritage advisory service is to assist local and state governments and the community in managing and conserving local heritage. minimum project value $10,000 excluding GST.